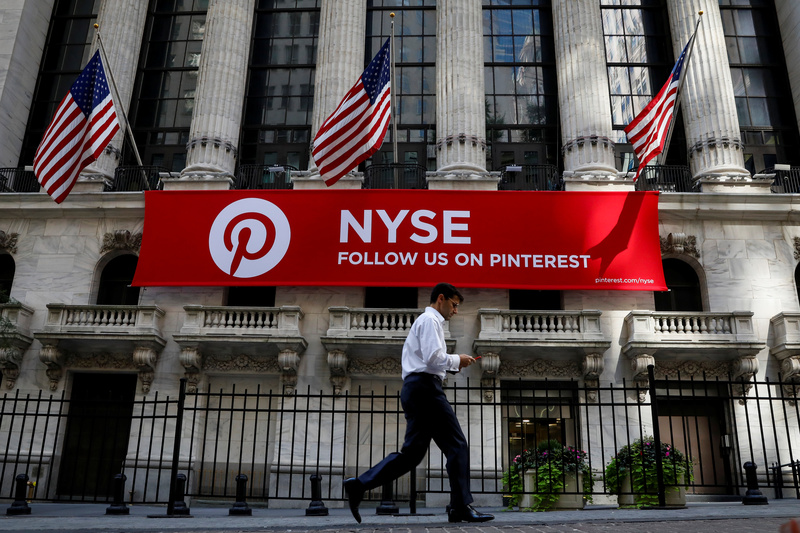 Social-scrapbooking app Pinterest set a price range of $15 to $17 per share for its initial public offering of 75 million shares, according to an updated filing with the Securities and Exchange Commission on April 8. Using the top of the range would value the company at $11.3 billion, including restricted stock units and options. Pinterest was valued at some $12 billion in its most recent funding round in 2017. Separately, shares in the ride-hailing app Lyft fell below their IPO price of $72 per share on the second day of trading on April 1. It was still trading below that price in early afternoon trading on April 8.